Conlanging is the creation of constructed languages or conlangs, such as Esperanto, Lojban, or Klingon. A conlanger is someone who creates or constructs languages or conlangs. Conlang.org is a site by the Language Creation Society (LCS) for conlangers, would-be conlangers, those interested in or curious about conlangs, and anything else to do with conlanging. 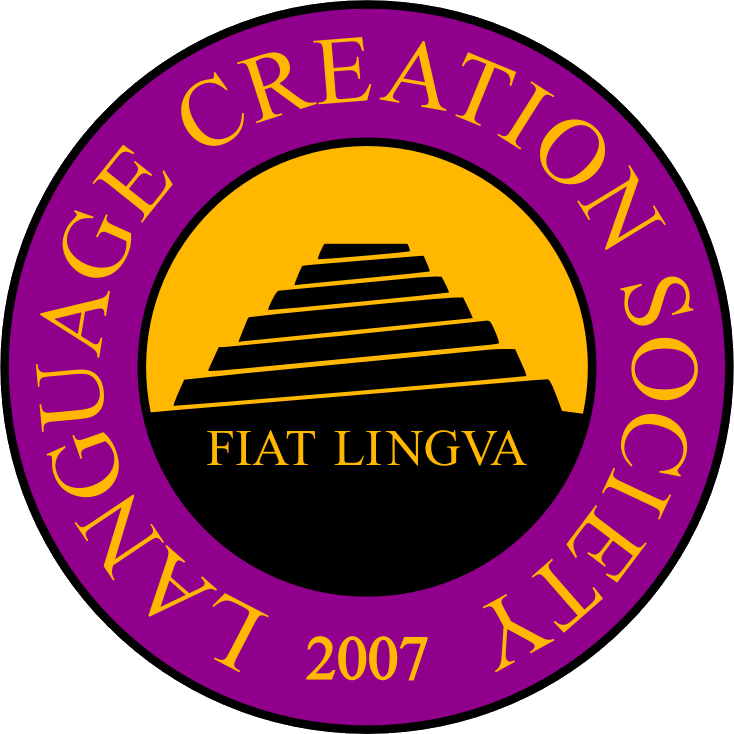 The primary purpose of the LCS is the promotion and furthering of the art, craft and science of language creation (conlanging) through conferences, books, journals, outreach activities, or other means. We welcome you to our diverse and inclusive global community! 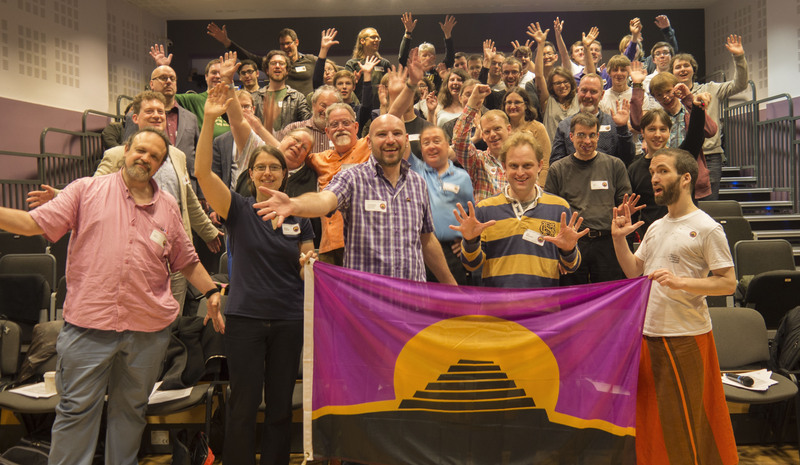 If you’re new to conlanging and you want some of the best resources on how to start creating your own language, take a look at The Conlanger’s Library (right-click to open in a new tab) first, and then check out our Resources and Communities pages when you get a chance. We would love to feature your conlang-related images, video, and audio here on the home page of the LCS website! Please email your images, captions, and attribution details to webmaster (at) conlang (dot) org. We are happy to announce that the 8th Language Creation Conference will take place in Anglia Ruskin University, Cambridge, United Kingdom, on the 22nd and 23rd of June 2019.